If you have an Entegral Flex responsive website you can showcase all your sold property listings - this will not only help your online credibility it will also hold some marketing value for you. 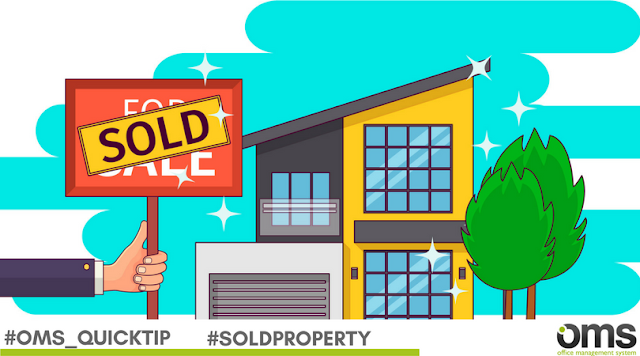 Showcasing your sold property in the areas you operate in will promote you as an area specialist and will also bolster your reputation as an expert in the property industry. Sold listings will automatically display as live listings on your website for a period of 6 weeks, thereafter they will automatically be removed from your website. You will still be able to find your listings under the sold stock in the OMS. Entegral clients are now able to feed to more portals thanks to a new partnership with Tivvit. The new portals are available to OMS and Sync clients. There is a R249 activation fee payable to Entegral for the Tivvit setup and its affiliated websites. The monthly support fee is covered in your Sync costs that you already pay to paid portals like Property24, Private Property, Zoopla, IOL Property etc. Please follow this help link to get Tivvit activated for your office. You will need to sign a contract with them which includes a monthly fee to feed to their portals. Once set up, listings can be sent to Tivvit via the normal online marketing page on property listings as illustrated below. 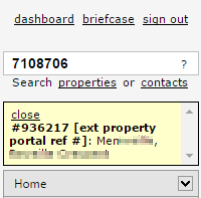 You will get a status indicator and link to the property once live. Note: To avoid duplication, we only feed to the portals like Tivvit.com and Cyberprop.com not covered by Entegral's existing interfaces. 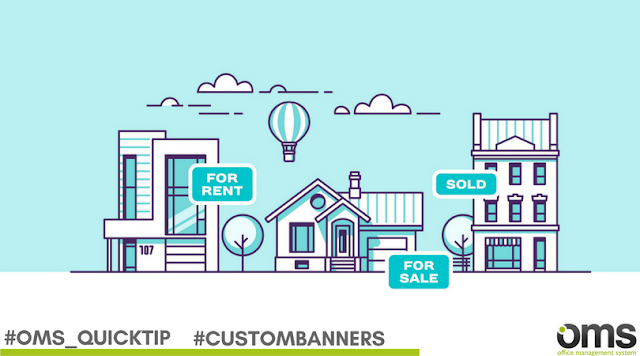 Did you know you can add optional custom banner text on your property brochures in the OMS? Simply enter a short custom phrase such “Sold by us!” or “Price Reduced” into the text box and it will be placed on your selected brochure. This functionality can also be implemented on custom brochures! Remember that we can also design a custom property brochure for you - simply contact us today for a quote!